China has already become the world's second largest economic power, and it currently presents enormous business opportunities. 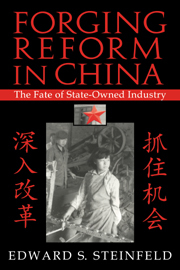 Yet there is still a dearth of information in the West about how Chinese firms are run. 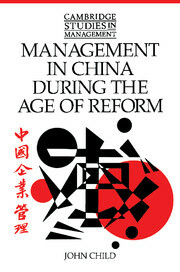 In this invaluable 1994 book, Professor Child addresses this lack, examining management in China in all its different aspects. 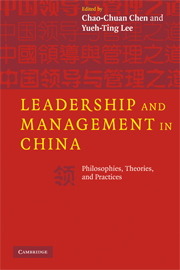 He covers the development of Chinese management during the period of economic reform in a number of areas including enterprise leadership, decision making, the management of marketing and purchasing transactions, the work roles of senior managers, personnel practices and reward systems. 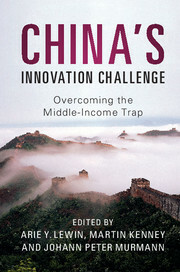 The experience of foreign firms entering joint ventures with Chinese enterprises is also reviewed in detail. 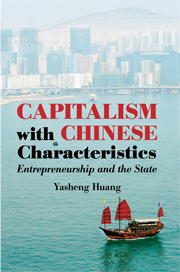 The book provides a comprehensive survey of the subject, written on the basis of field work and direct contacts which the author has with Chinese enterprises. 14. 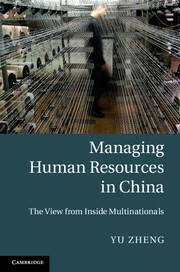 Management in China: the search for perspective.